Student polar adventure: Apply now! High School Students Invited to Apply for Polar Science Exploration Programs: Joint Science Education Project (JSEP) to Greenland & Joint Antarctic School Expedition (JASE) to King George Island. 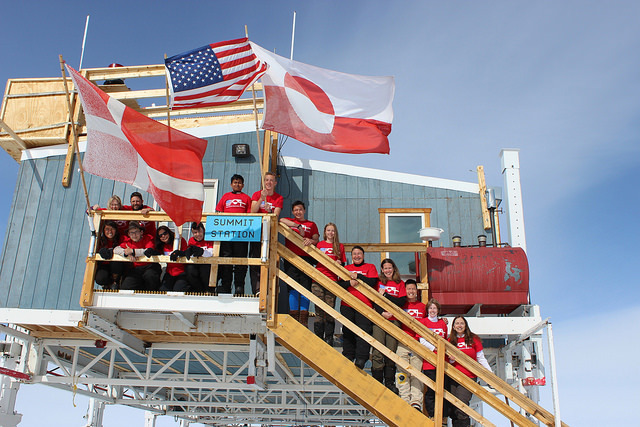 The Joint Science Education Project (JSEP) and the Joint Antarctic School Expedition (JASE) are National Science Foundation supported science and cultural exchange programs for high school students. The three-week JSEP program takes place entirely in Greenland. 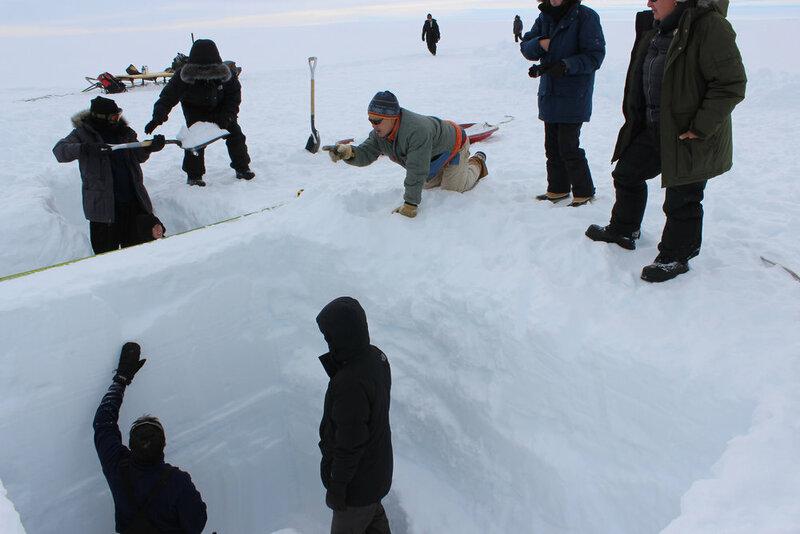 Participants from the United States, Denmark, and Greenland live and work together while exploring current research and completing their own inquiry-based investigations. 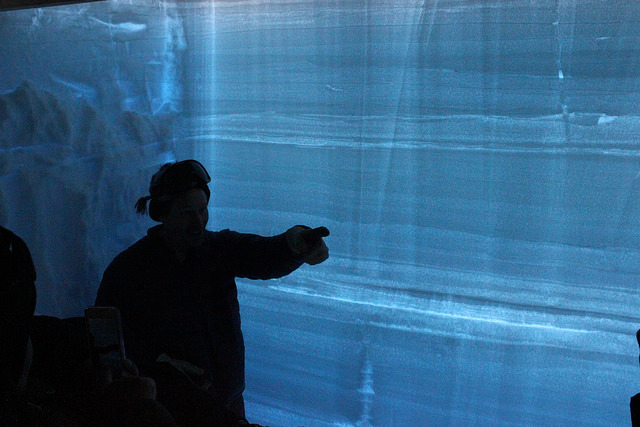 The program includes two weeks of extensive field experiences based out of the town of Kangerlussuaq and a final week with a visit to Summit Station, the U.S. research facility located at the top of the Greenland ice sheet. The 1-2 week JASE program takes place in King George Island, Antarctica and Punta Arenas, Chile. Students from the United States join a Chilean high school expedition to Escudero Station on King George Island. The program includes visits to international research stations and field sites in Antarctica as well as the Chilean Antarctic Institute in the Patagonia region of Chile. 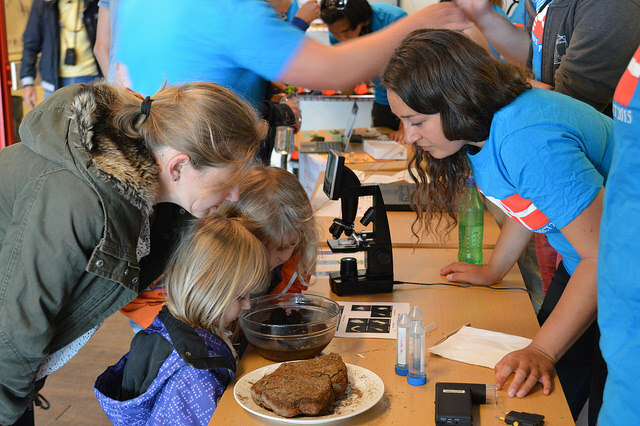 Both programs help students connect with polar scientists as they conduct research in a wide variety of fields including biology, geology, climatology, chemistry, and engineering. 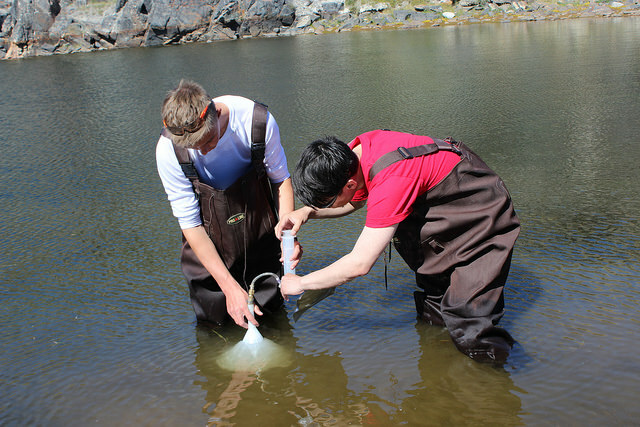 Students also have significant hands-on experiences in field research under the guidance of professional teachers from the participating nations. JSEP and JASE are open to U.S. citizens or permanent residents in the 11th grade at the time of application submittal. JASE participants must be fluent in Spanish. 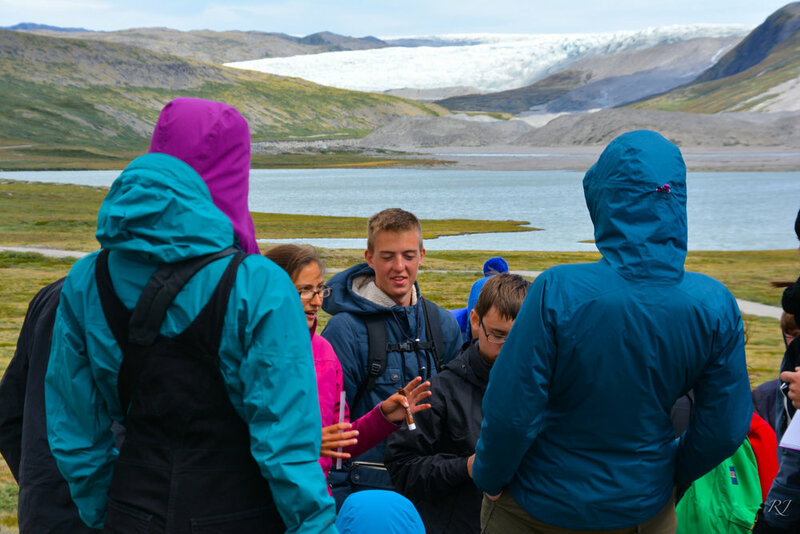 NSF's Division of Polar Programs covers all participant costs, such as food, transportation, lodging, and instruction for students selected to participate. For more information and application materials, go to: https://dickey.dartmouth.edu/environment/programs. The application for the JSEP 2016 program and the JASE 2017 program will open on December 14th, 2015 and close January 31st, 2016. Students may apply for one or both programs using the same application. 2015 JSEP students reflect on their experiences here on the JSEP blog.